Note: This is for purchase of a paperback version of the book. For an instant download E-book format, click here for Kindle and here for iPad/computer editions. 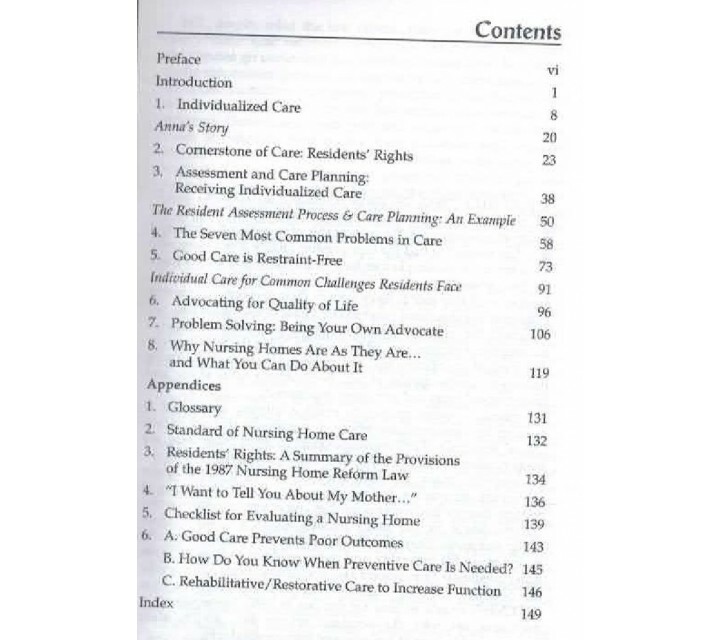 The Consumer Voice’s widely acclaimed classic consumer guide includes dozens of specific advocacy strategies, checklists and standards of care. 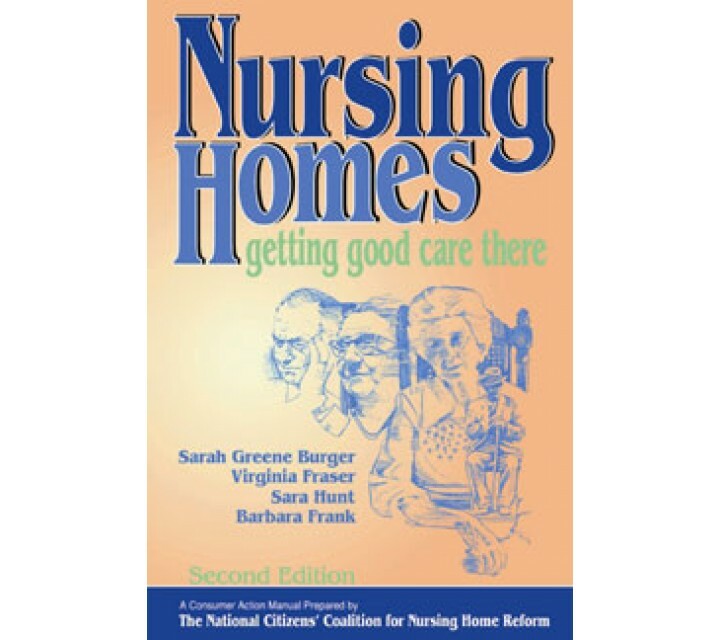 A “must-read” for residents, family members, and advocates who seek the best possible care in nursing homes. Also a great training tool for all paid and volunteer ombudsmen. 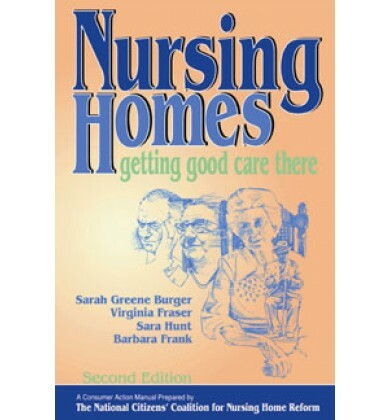 By Sarah Greene Burger, Barbara Frank, Virginia Fraser & Sara Hunt. Want to know more about this book? Read the Preface here.